Well Go USA are bringing the Chinese horror film ‘The House That Never Dies: Reawakening’ (京城81號II) to US DVD and Digital on December 4, 2018. 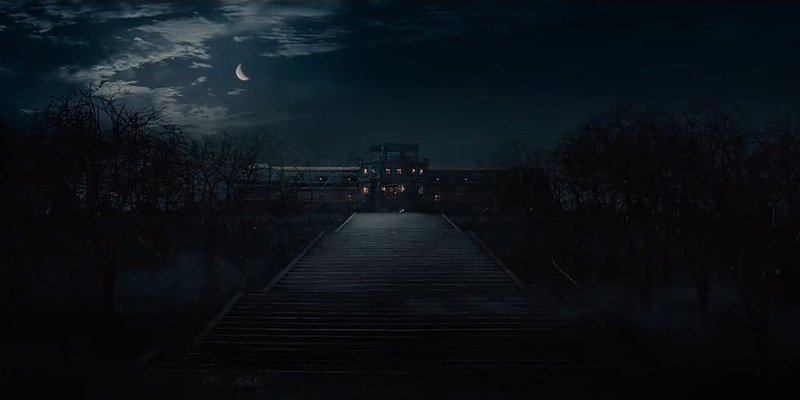 The film, which is a sequel to 2014’s ‘The House That Never Dies’, takes place a hundred years after a warlord mutiny and follows an expert in cultural relics after he encounters supernatural phenomena at the mansion on 81 Chaoyangmennei Street. The cast includes Julian Cheung, Gillian Chung, Mei Ting, Vivian Wu, and Joan Chen. 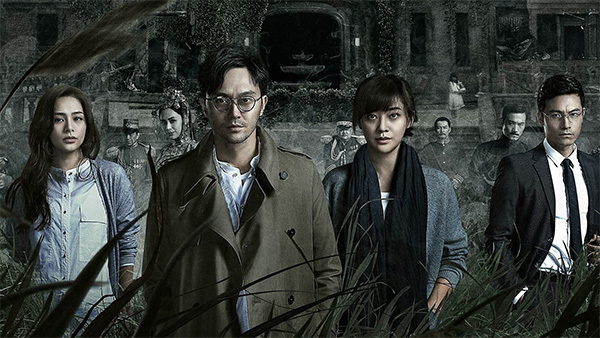 Synopsis: A hundred years after the mysterious murders of the entire Zhisheng household, a cultural relic restorer Song Teng experiences strange events at the ancient mansion. After discovering baby skeletons and weird spells, the intricate weaving of the past and present begin to emerge and reveals a haunting tale of the wrongly deceased still seeking justice from the living world. 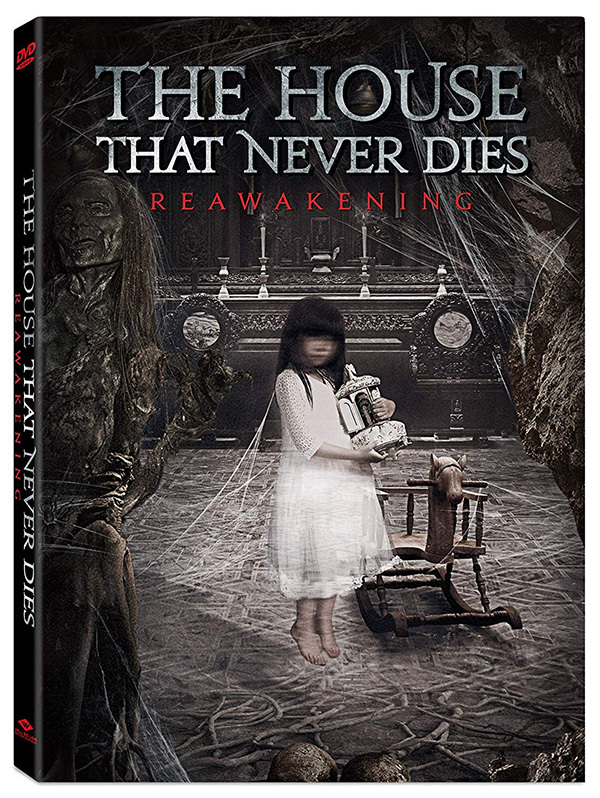 ‘The House That Never Dies: Reawakening’ is available for pre-order from Amazon.com.